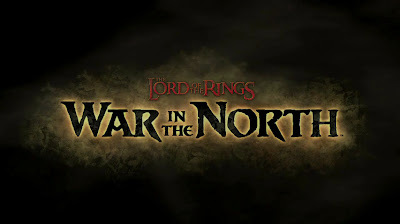 Today, Warner Bros released new screenshots supporting the Action RPG title, The Lord of the Rings: War in the North! Developed by Snowblind Studios, today’s images focus on the skills and advancement of each of the three playable characters in the game – elf, human and dwarf – that make up the Fellowship of 3 at the heart of the game. 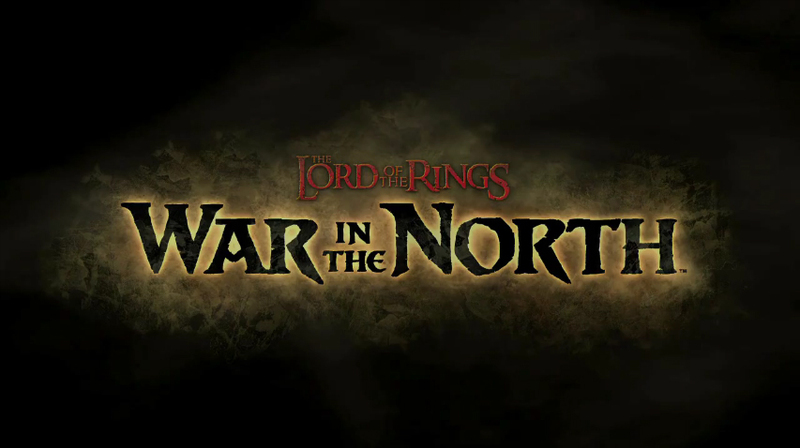 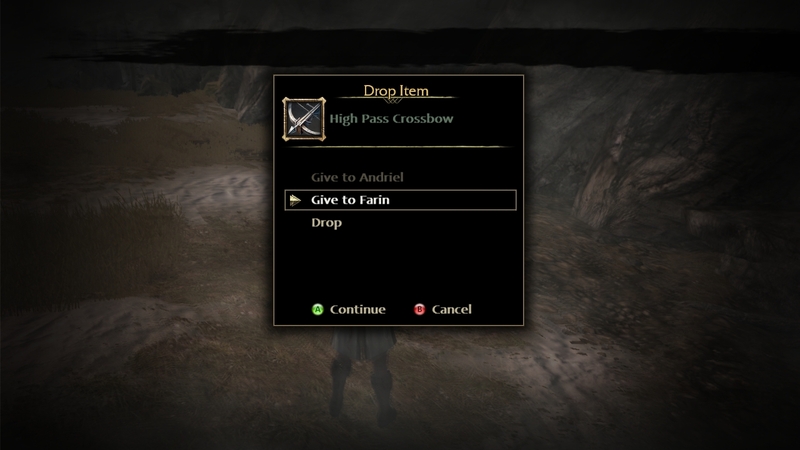 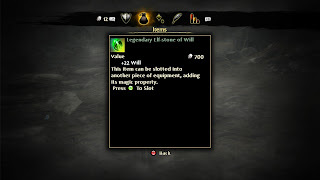 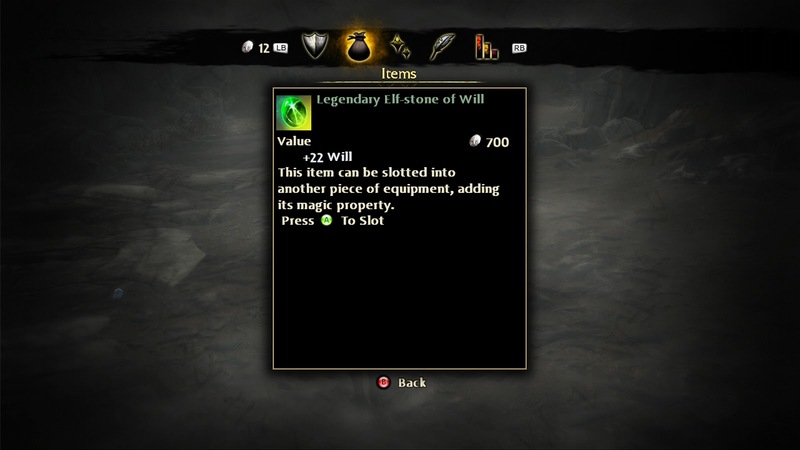 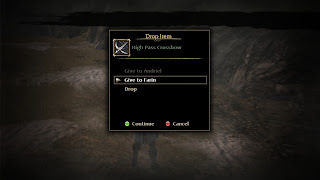 While the visceral action of the game cannot be denied, in this first mature rated game within The Lord of the Rings canon – these images center on the role playing components of the game, of character development and loot. 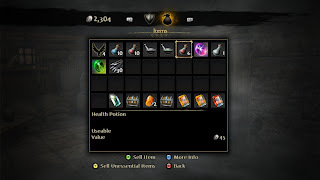 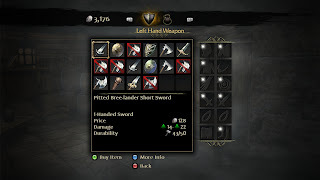 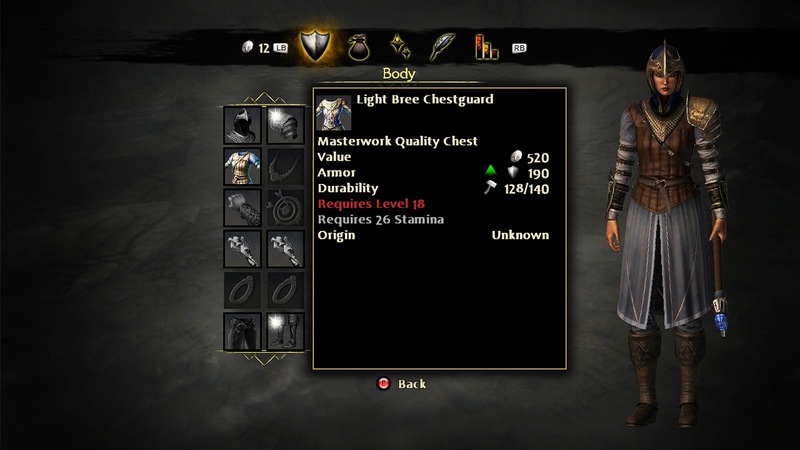 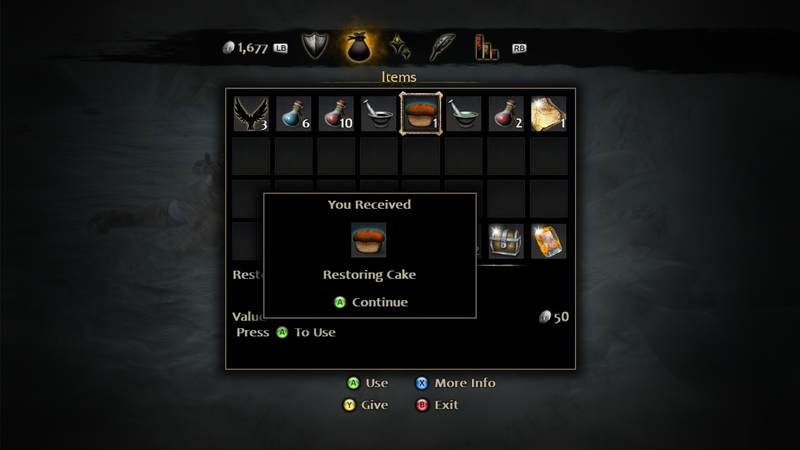 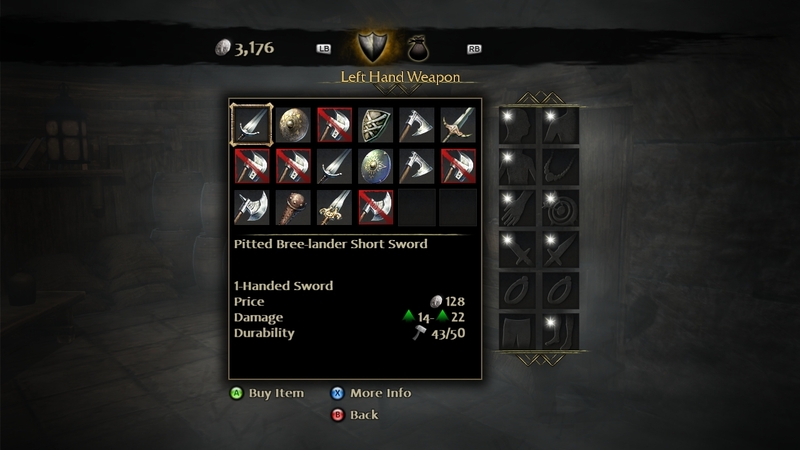 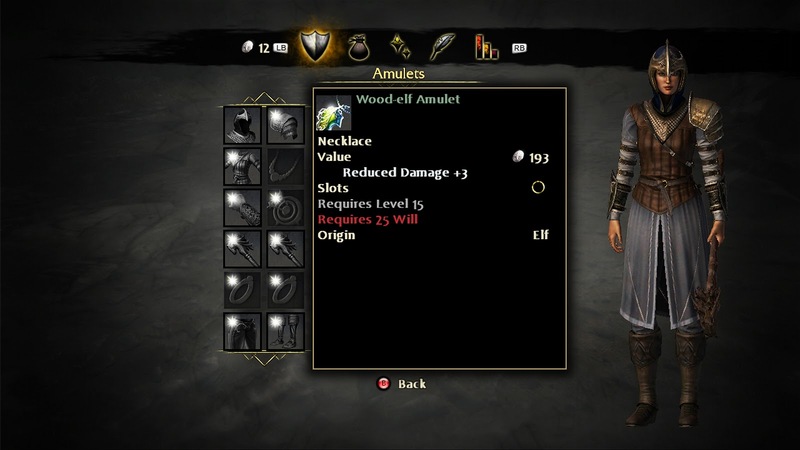 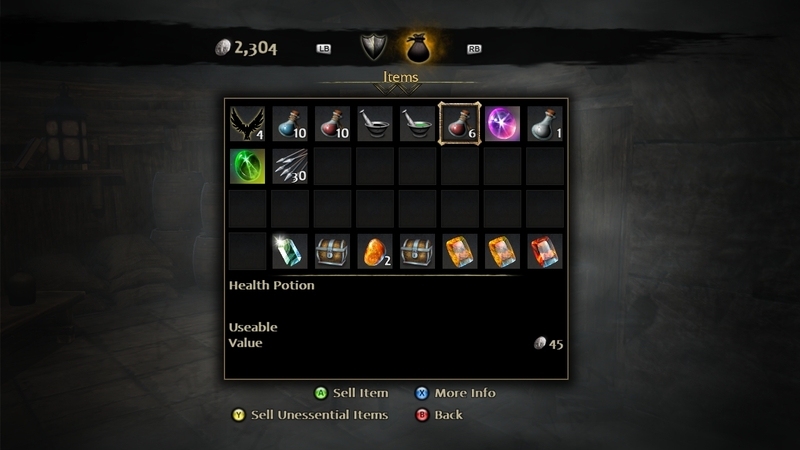 Detailing the skill trees for each race, as well as providing snapshots of specific items for each character, today’s screenshot batch also provides a look at the depth of the character development, as players adjust characteristics such as Strength, Dexterity, Stamina and Will as they progress through the game.